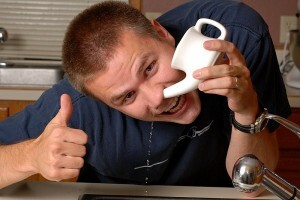 HomeNasal CongestionWhat is a Neti Pot and Why do You Need One? I don’t know about you, but I hate that feeling I get when I wake in the middle of the night with my nose running. I hate feeling like I have cotton shoved up my nose so far that it’s rubbing against my brain. I hate the pain of having my head full of snot, and it won’t come out no matter what. These are experiences common to most folks, and the feeling can be frustrating in the least, and very painful at the worst. If you’ve had any of these experiences, then you should know about a simple effective answer that’s actually been around for a long time; it’s a Neti Pot. What Causes the Need for a Neti Pot? Nasal Congestion is the blockage of nasal passages due to swelling of the nasal and sinus membranes. Many people think it’s where too much mucus is produced, and that’s often part of it, but it’s the inflammation that allows that particular symptom. These are some of the causes of nasal congestion. Any one of these conditions can cause you to experience the irritation and discomfort associated with Nasal Congestion and lead to the need for a Neti Pot. You can sometimes determine the cause of the problem by the color of the mucus discharge (snot). The only reason you need to know this is if it were to become so advanced that a Neti Pot alone is not enough to treat the problem, and you need medical help. What Symptoms Indicate the Need for a Pot? These can be a sign that you are in need of cleaning out the sinuses. 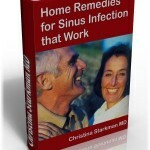 Many people go so far as to maintain their sinuses with a daily or weekly usage. 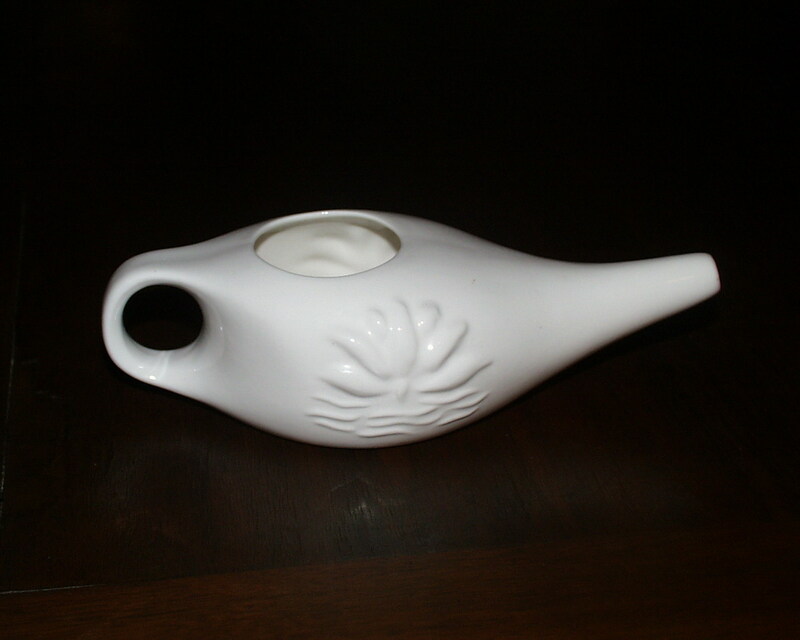 A Neti Pot is a device used to flush out excess mucus and debris from the sinus cavity and nasal passages. 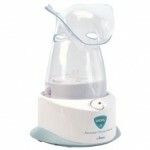 It can be used in a maintenance capacity, or as a treatment for many nasal and sinus conditions. It began in ancient India and is used by millions of people today. The device can basically be thought of as a small “tea pot” shaped device with a handle and spout located on opposite sides of a water chamber. Put 1 cup of warm, sterile water (boil or bought) in the chamber. Place 1 teaspoon (or smaller) of salt in the water and stir till dissolved. Lean over the sink or water receptacle slightly. Place the spout of the pot in one nostril, making sure it is in far enough to not spill. Tilt your head slightly and allow the water to enter your nasal passage. The water will exit the nose through the opposite nostril having traveled through the sinus cavity. Repeat the process on the opposite nostril. There are other methods used, but the one described above is by far the most commonly used. NOTICE: It’s important that the water you use is either boiled till sterilized or bought, as to avoid contaminated water which can lead to infection and worse. Can You Use the Pot with Other Treatment? As always you want to consult your physician before beginning any treatment, but traditionally the Neti Pot has been used in conjunction with other Nasal Congestion treatments. Whether you use a Neti Pot for prevention or cure, it is an effective way to clean the nasal and sinus passages of the things that can create all those uncomfortable situations talked about at the beginning of this article. It is cheap and effective, and a great weapon in your arsenal of nasal congestion fighters. So, get a Neti Pot and breathe easy. What does the Neti Pot clean out? Which is NOT a symptom of nasal congestion? True or False: The Neti Pot is expensive. What Can You Do About Sinus Pressure? What are the Types of Sinus Surgery? What are the Different Types of Nasal Spray? What can I do About this Runny Nose? I’m glad you added the notes about it not really hurting, because getting normal water up your nose doesn’t feel that great. My sister uses a Neti pot during her allergy season issues and thinks it’s great. Your right about water up the nose Peter, but many people like your sister, say it is extremely effective. I think maybe the momentary discomfort one feels is over powered by the relief it brings. Thanks for your thoughts. I love my neti pot! It helps me break my dependency on OTC nasal spray and generally clears my head for a while. It proves once again that old natural remedies sometimes do wonders! Do you use the Neti Pot daily Stephanie? Is that an option to maybe avoid the yearly nasal spray addiction? What are your thoughts about that? Thanks for sharing your personal experiences with us. I’m sure there are others out there struggling with the same situation. As awful as pouring liquid up my nose sounds, I’ll be trying a Neti Pot because I can’t stand being stopped up with congested sinuses any longer. Thanks for the great tip!!! It’s so obtuse to put something up your nose instead of removing it, but if you can stand it, it can help you feel so much better. Thanks for visiting our site, and your insightful comments. I have a friend who swears by her Neti pot whenever she has a head cold or the flu. I wonder does it feel weird to have the water running through your sinus cavity like that? If you’re head is stuffed up, does the water get stopped? I’m not sure I’m brave enough to try this. Cmarten, it is possible to be too stopped up for a Neti Pot to be effective. If the salt solution gets stuck in your sinuses, it will just end up burning. Be sure to blow your nose good BEFORE you use the pot.